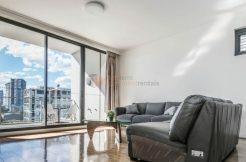 Furnished Property offers a variety of three bedroom apartments perfect for those wanting to live near the centre of Sydney or the beach. 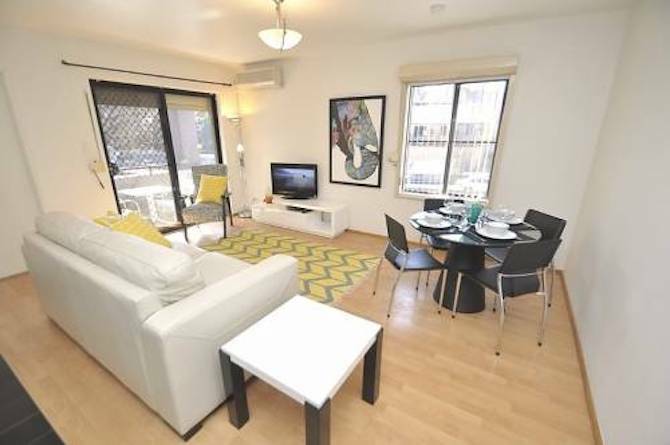 If you like to be close to great bars and cafes then these apartments are ideal. 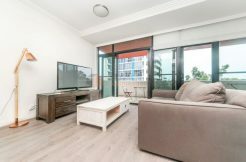 All feature comfortable furnishings, TV and DVD players and have easy access to public transport for quickly getting around Sydney. In addition to great locations and features, each property provides a positive living situation with communal living rooms and private bedroom areas. 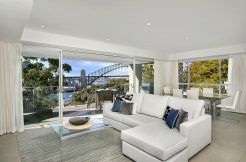 Make your time in Sydney or Bondi a memorable one with a great apartment. Furnished Property’s three bedroom apartments sleep up to 6 people comfortably, making it ideal for couples or a big family or a large group of friends or students wanting to share an amazing place in or near the city.